Thank You, RVA for voting RounTrey as one of the best neighborhoods in Chesterfield! Thank you, RVA for voting RounTrey as one of the best neighborhoods in Chesterfield County, Virginia! We all take pride in our community and the families and friends we have here. Of course, there are the resort style amenities and beautiful place to live and enjoy our leisure time as well. It’s clear to see, we’re excited to have such a prestigious honor by such a great publication. 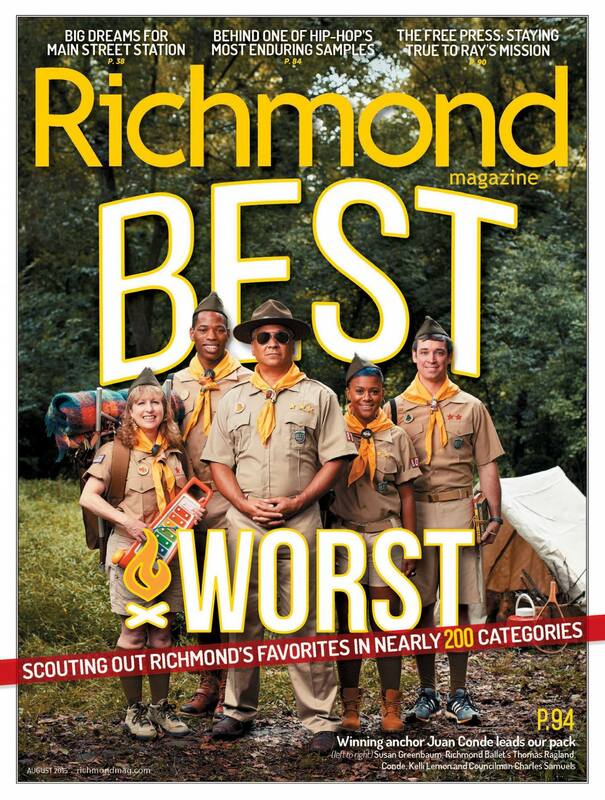 Check out this month’s edition of Richmond Magazine for this year’s list of Best and Worst in Richmond! You can read the article here.